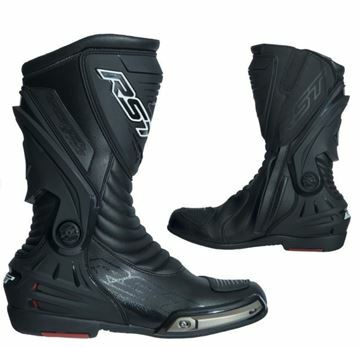 RST motorcycle clothing is worn by many top racers, including world champions. 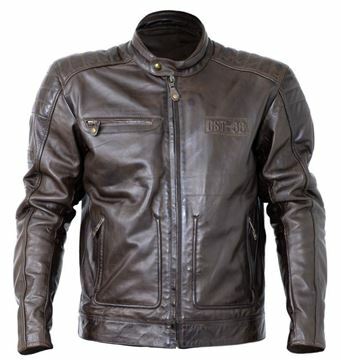 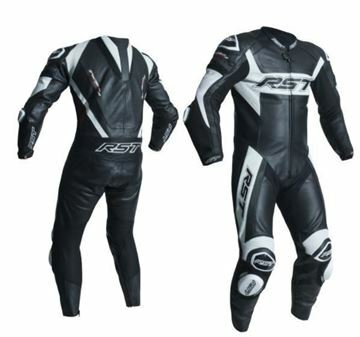 RST leathers and RST clothing is constantly being developed to provide unbeatable comfort, protection and reliability every time you go out for a ride, and thousands of man hours are spent crafting, designing and sourcing the most technologically advanced fabrics and materials possible. 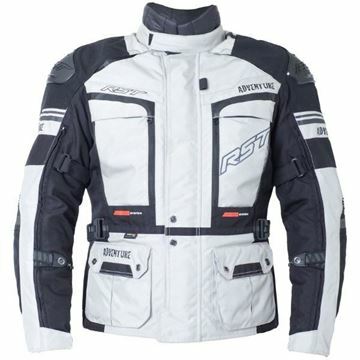 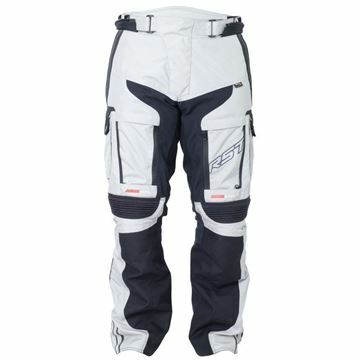 RST offer one of the most comprehensive ranges of motorbike clothing available, offering a package for everyone from racers, to tourers, to commuters.